Constituency details of Rajnandgaon, Mahasamund, Kanker Seats in Chhattisgarh. 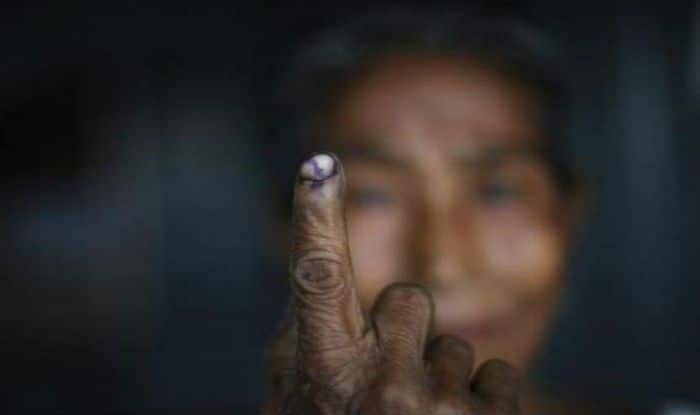 New Delhi: Rajnandgaon, Mahasamund, Kanker seats in Chhatisgarh will vote in the second phase of Lok Sabha polls on April 18. The counting of votes will take place on May 23 and results will be declared on the same day. Rajnandgaon: At present the Rajnandgaon Lok Sabha seat is represented by BJP’s Abhishek Singh, son of the former chief minister of Chhattisgarh Raman Singh. In 2014 Lok Sabha elections, Abhishek Singh had defeated Congress’ Kamleshwar Verma. For 2019 Lok Sabha elections, BJP has fielded Santosh Pandey, Congress has fielded Bholaram Sahu and BSP has nominated Ravita Lakra (Dhruv). Mahasamund: At present the Mahasamund Lok Sabha seat is represented by BJP’s Chandulal Sahu. In 2014 Lok Sabha Elections, Sahu had defeated the then Congress leader Ajit Jogi. Jogi left the Congress party in 2016. For 2019 Lok Sabha elections, BJP has retained Sahu, Congress has nominated Dhanendra Sahu and BSP has nominated Dhansing Kosariya. Kanker: This seat reserved for Scheduled Tribe (ST) candidates. At present the Kanker Lok Sabha seat is represented by BJP’s Vikram Dev Usendi. In 2014 Lok Sabha elections, Usendi had defeated Congress’ Phoolodevi Netam. For 2019 Lok Sabha elections, BJP has nominated Mohan Mandavi, Congress has fielded Biresh Thakur and BSP has nominated Sube Singh Dhurva.